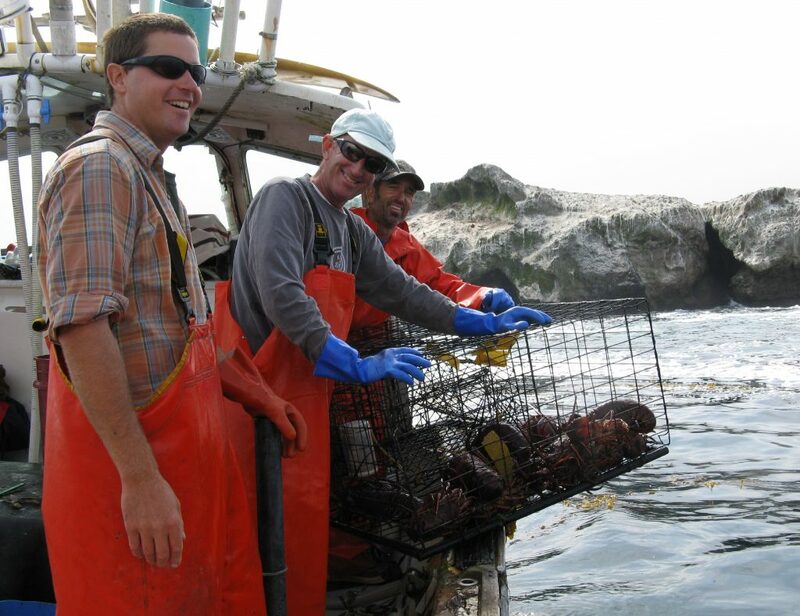 Santa Barbara Coastal Long-Term Ecological Research (SBC) Project is headquartered at the University of California, Santa Barbara, and is part of the National Science Foundation’s (NSF) Long-Term Ecological Research (LTER) Network. 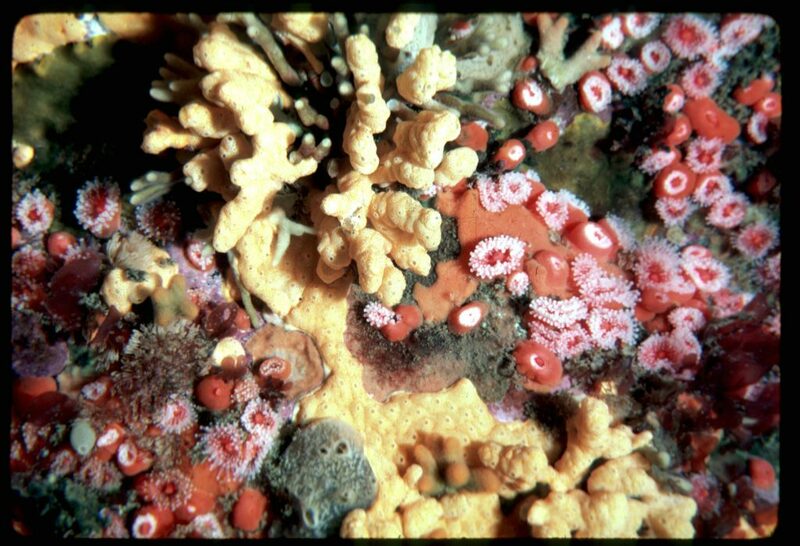 NSF established the LTER Program in 1980 to support research on long term ecological phenomena. 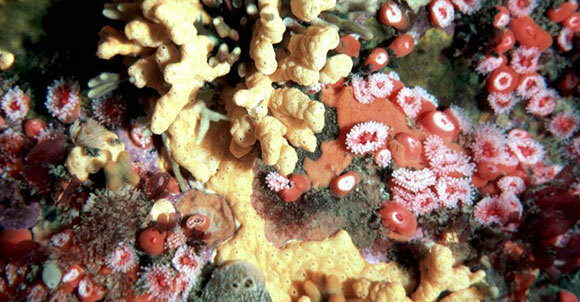 The research focus of SBC LTER is on ecological systems at the land-ocean margin. 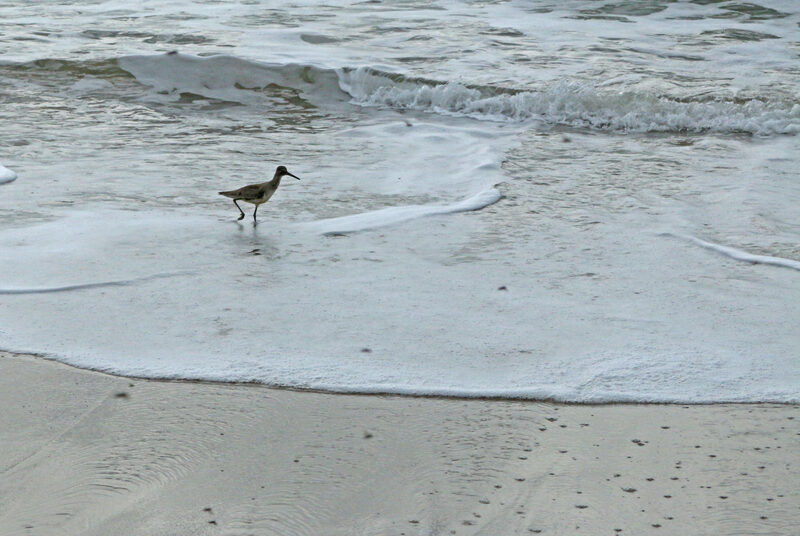 Although there is increasing concern about the impacts of human activities on coastal watersheds and nearshore marine environments, there have been few long-term studies of the linkages among oceanic, reef, sandy beaches, wetland, and upland habitats. SBC LTER is helping to fill this gap by studying the effects of oceanic and coastal watershed influences on kelp forests in the Santa Barbara Channel located off the coast of southern California. 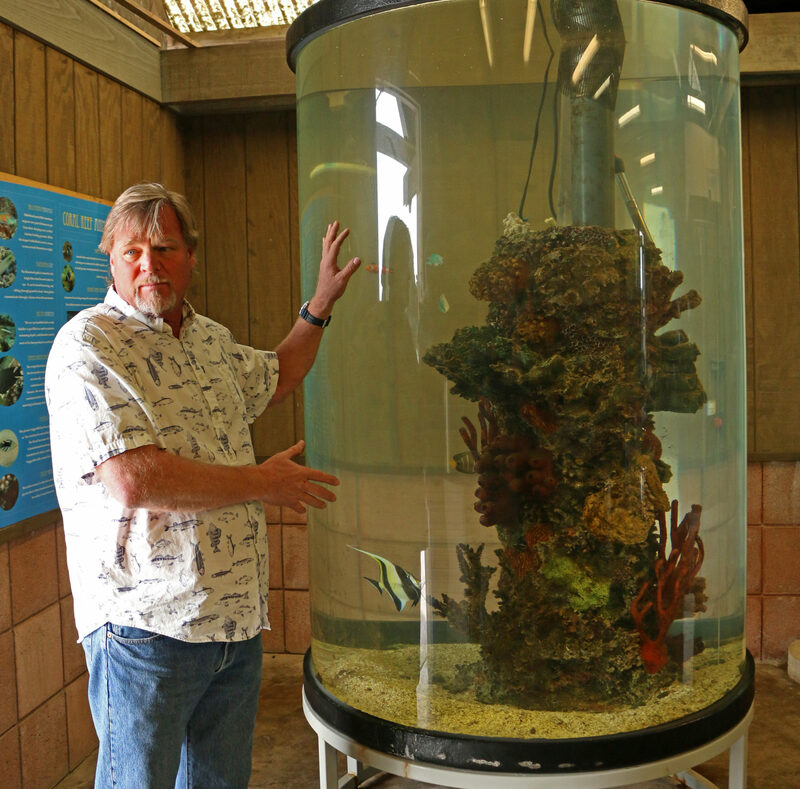 Giant kelp is the world’s largest and fastest growing submarine plant. 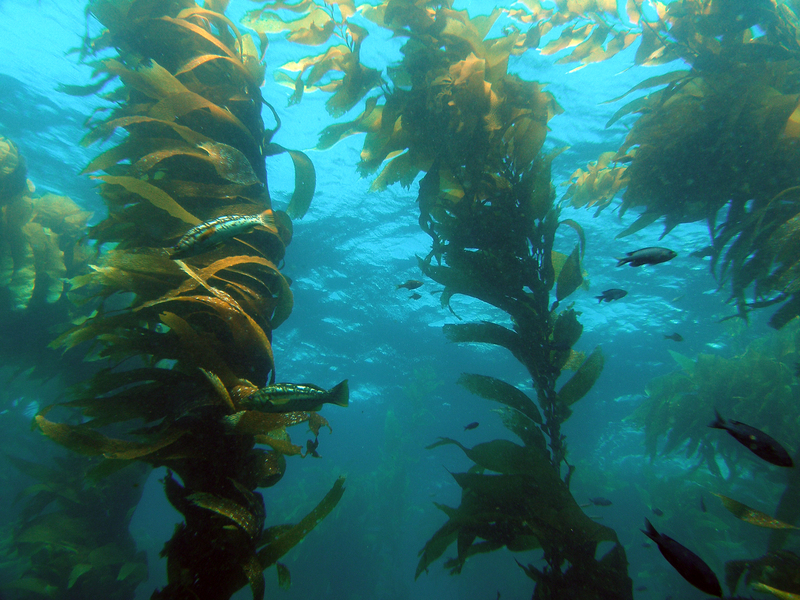 Giant kelp forests occur in the northern and southern hemispheres and are one of the most productive ecosystems in the world. They provide food and shelter for a wide diversity of organisms, many of which have high economic value. 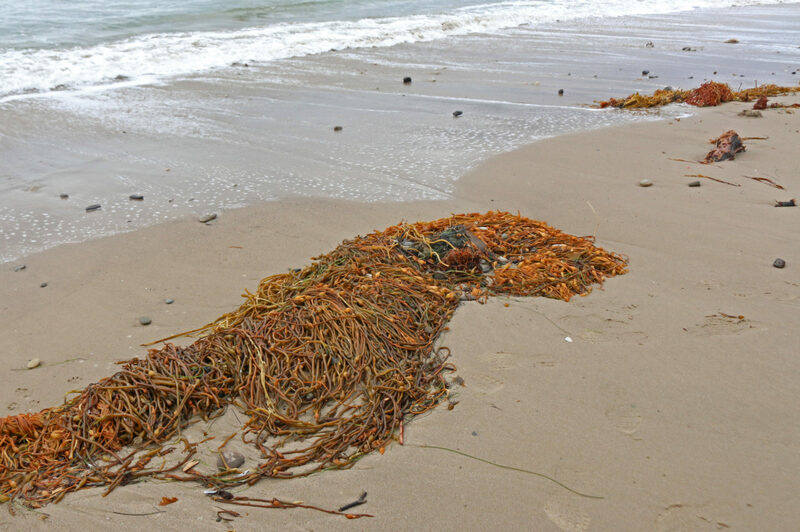 The primary research objective of SBC LTER is to investigate the relative importance of land vs. ocean processes in structuring giant kelp (Macrocystis pyrifera) forest ecosystems for different conditions of land use, climate and ocean influences. Interdisciplinary research coordinated among more than 25 SBC investigators examines questions and hypotheses related to all five core areas of research shared by the 28 LTER sites. 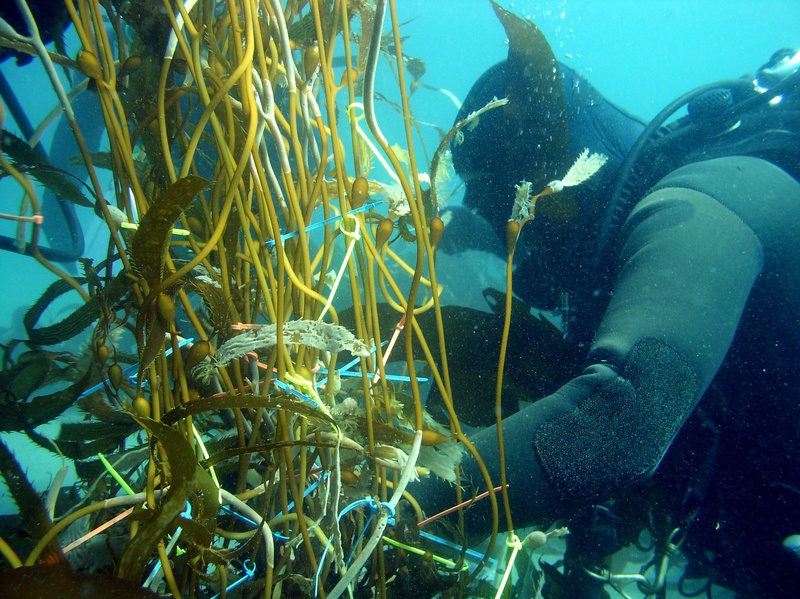 trophic interactions and long-term population dynamics of over 100 kelp forest species. 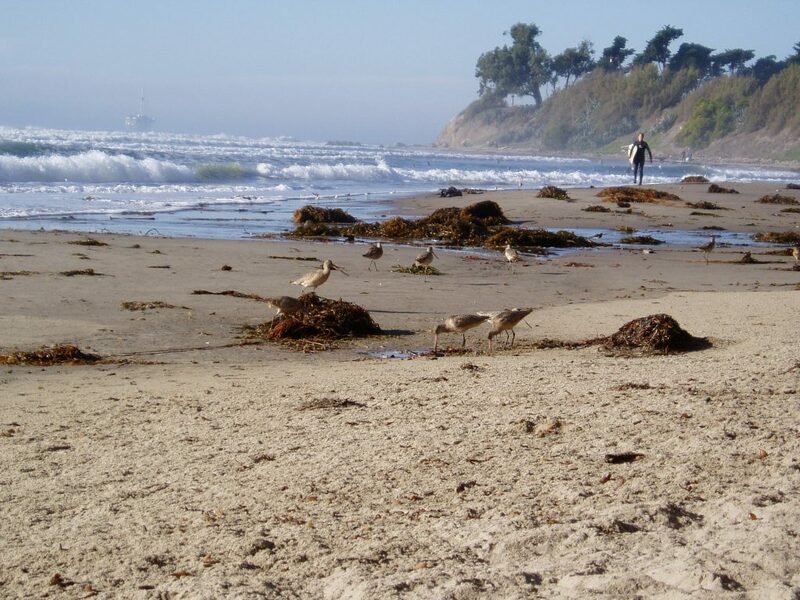 The SBC LTER is located in the Santa Barbara region along the coast of southern California, USA. 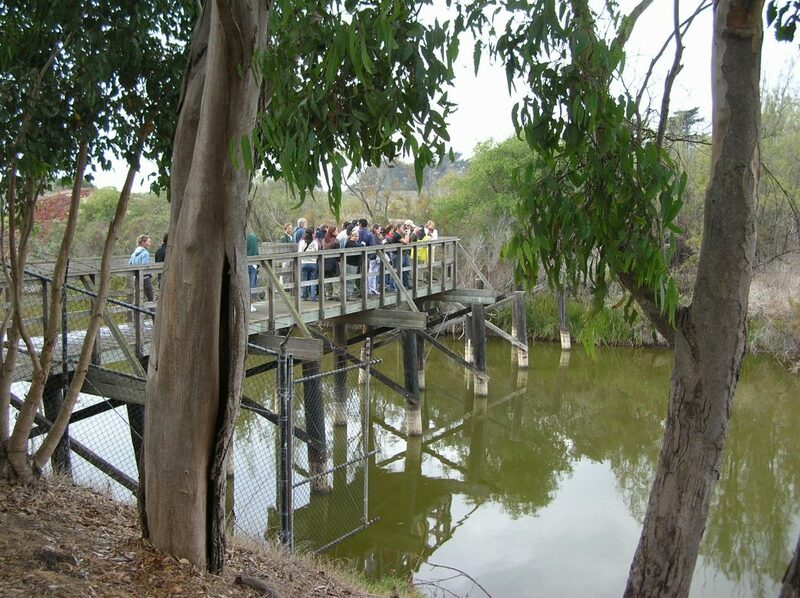 The site encompasses a variety of coastal watersheds that drain into the Santa Barbara Channel. 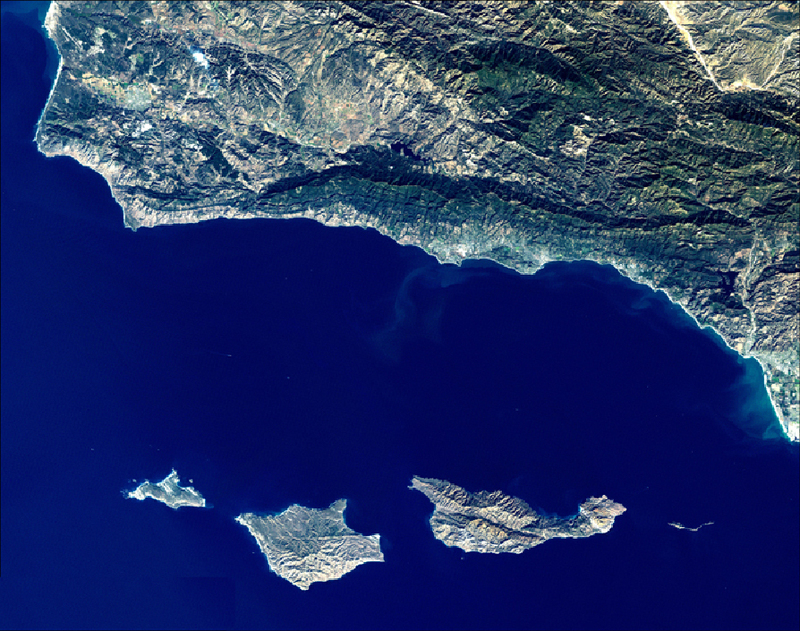 The geographical extent of the site is bounded by the Transverse Ranges of central and southern California to the north, the Channel Islands to the south, Pt. Conception to the west, and the Santa Clara River to the east. 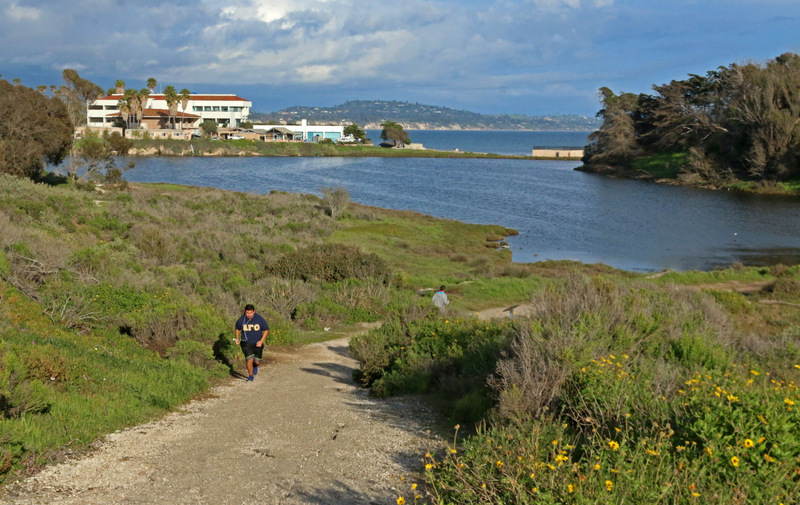 Principal biomes and communities in this semi-arid coastal region are coastal mountains, chaparral, streams, salt marshes, sandy beaches, kelp forests, and coastal oceans. Human activities that modify these habitats include agriculture, ranching, fishing and urbanization. 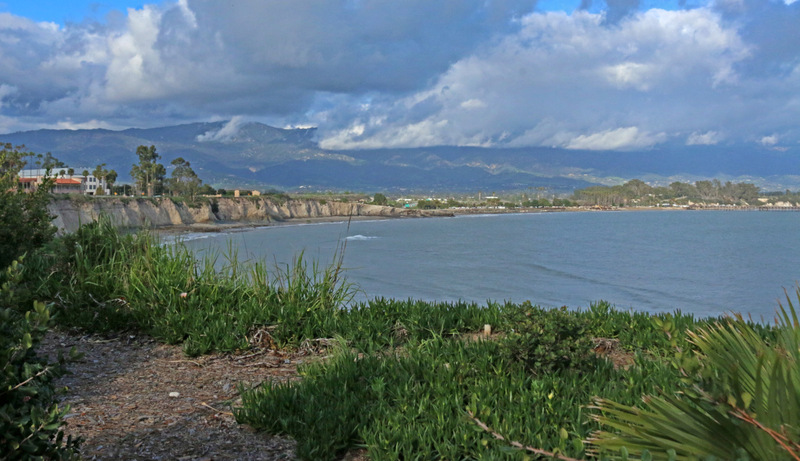 The Santa Barbara Channel experiences dramatic physical and biological responses to El Niño Southern Oscillation (ENSO) events. 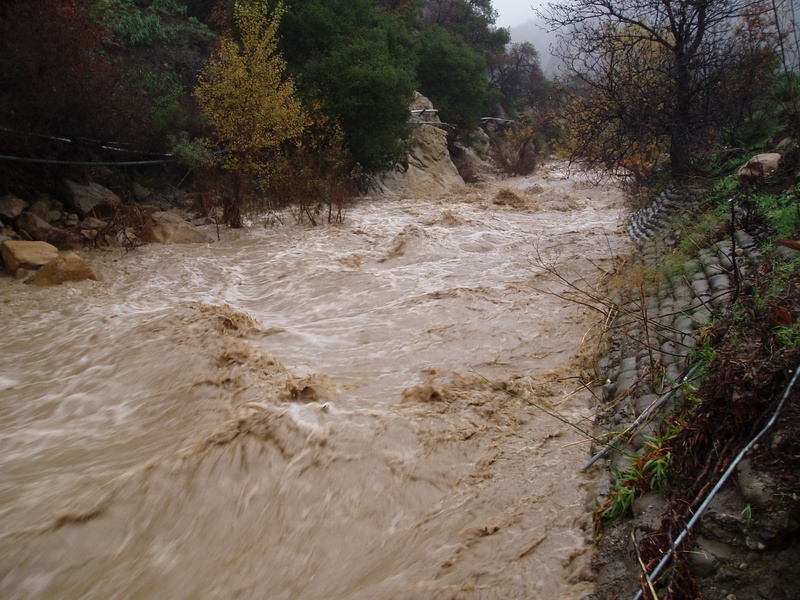 Terrestrial runoff and the associated transport of sediments, nutrients, and pollutants increase dramatically because of elevated precipitation during ENSO events. ENSO related changes in ocean currents cause sea surface temperature to increase and ocean nutrients to decline. 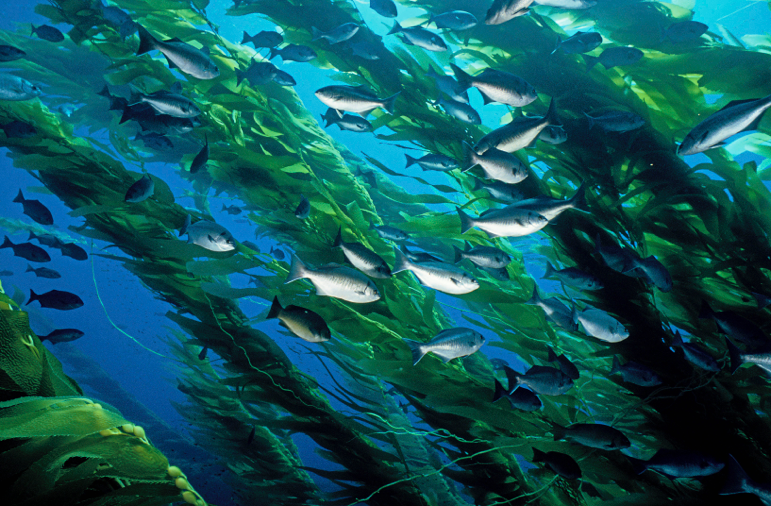 Upwelling is the primary source of ocean derived nutrients near the coast. Major upwelling does not occur off most of southern and Baja California, including the Santa Barbara Channel. As a result, surface waters in the region are commonly warm, saline, and nutrient poor, especially during ENSO events. 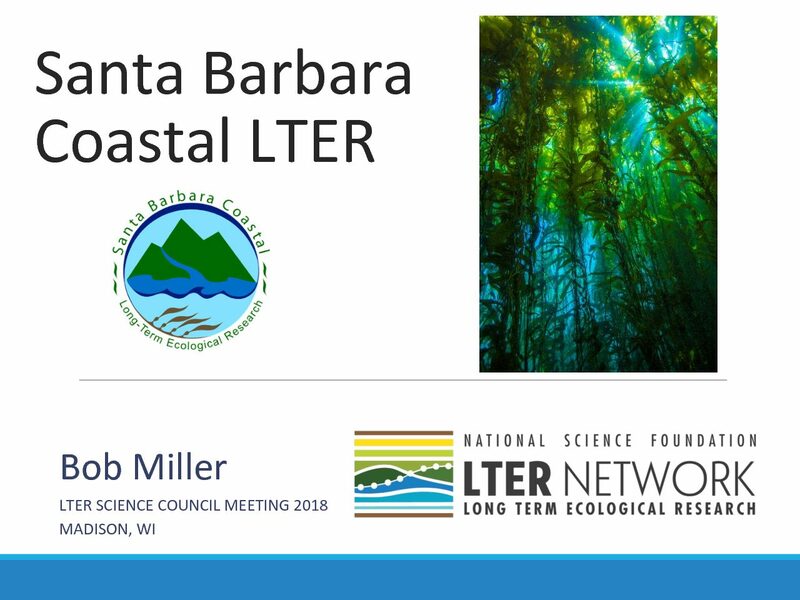 Student training and public outreach are integral components of the SBC LTER program. 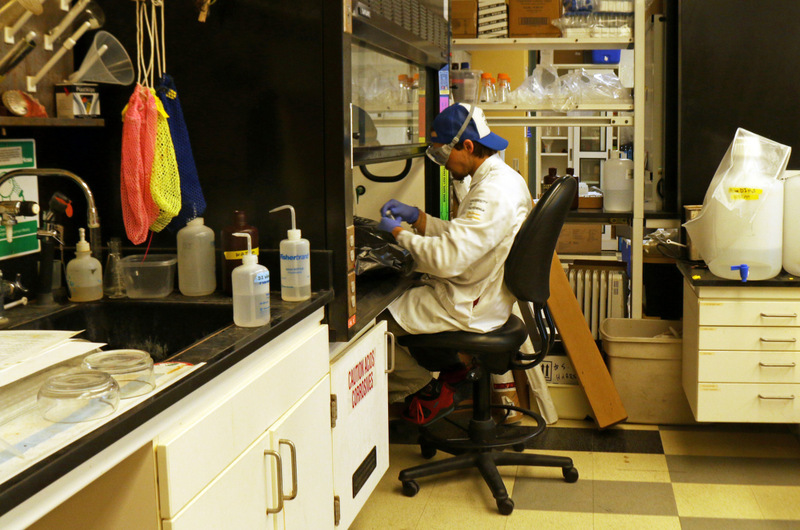 The project is an active training ground for university students who collaborate in all areas of research. 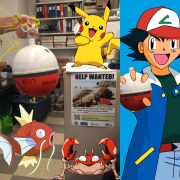 Students and investigators work with several local and federal agencies to address a number of coastal related issues. 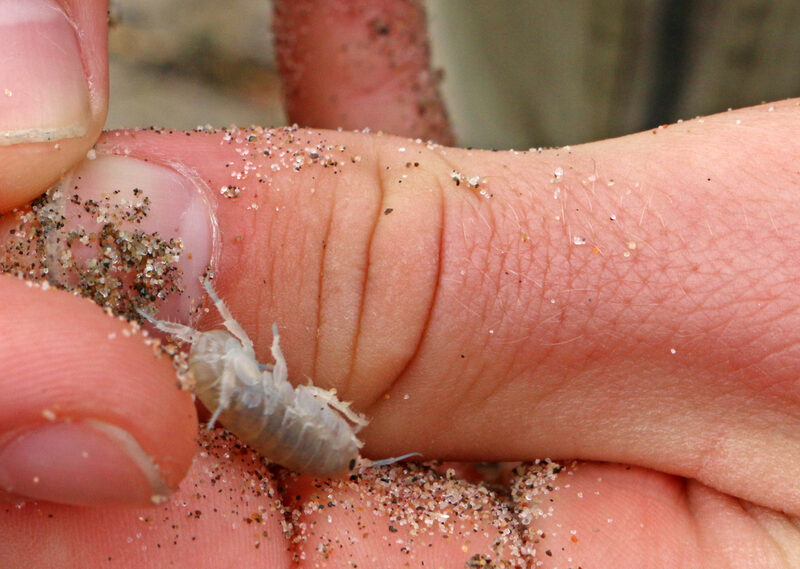 Increased public exposure to SBC’s research activities comes by way of collaborative educational efforts with the South Coast Watershed Resource Center and UCSB’s Oceans to Classrooms program. 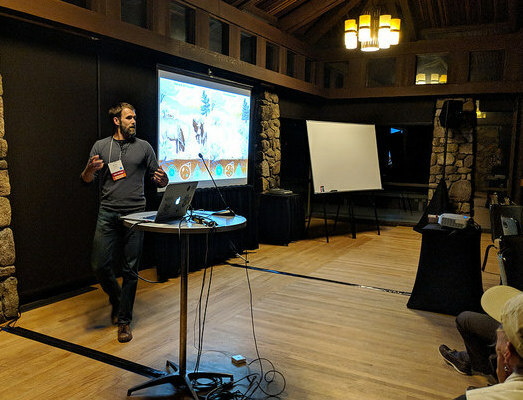 SBC researchers participate in these outreach efforts to offer k-12 students, teachers, and the general public the opportunity to connect local environmental issues with basic principles of science education for a lifetime of learning. 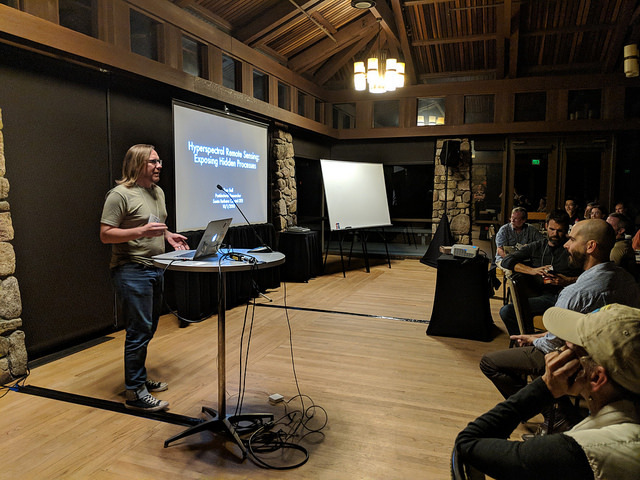 A main focus of these programs is to engage k-12 teachers in watershed and marine science, and to aid them in developing curricula based on SBC research that can be integrated into their lesson plans. The SBC LTER was established in April 2000. 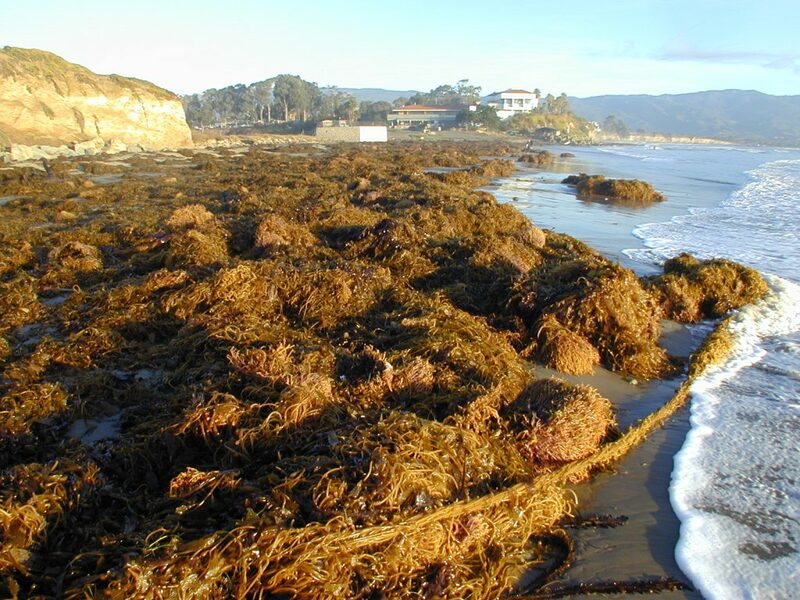 The kelp forests, coastal ocean and watersheds of this area have been studied independently for many years.